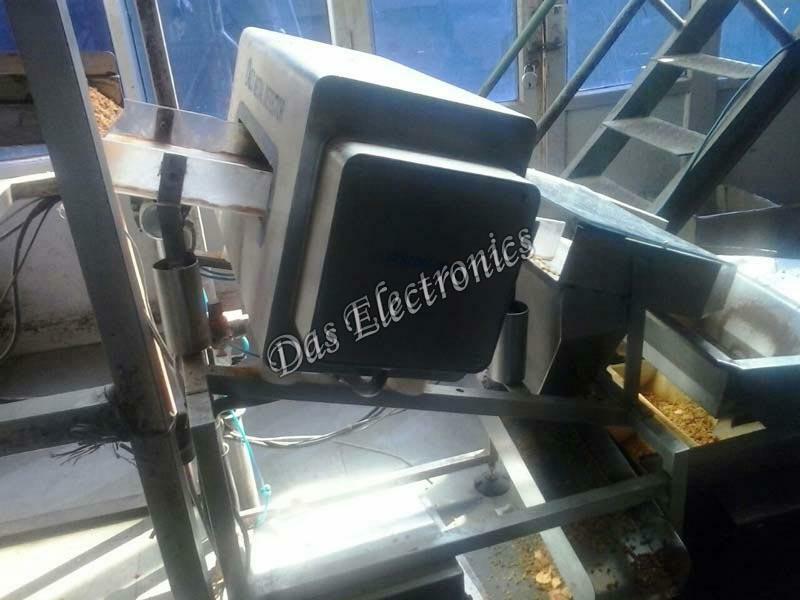 Located in Maharashtra, India, we are actively functioning as Manufacturer, Exporter and Supplier of Inclined Conveyor Metal Detector all over the nation and overseas. The Inclined Conveyor Metal Detector is manufactured under the supervision of experienced workforce so that the quality stays intact till delivery. In order to meet different requirements of the buyers, the Detector is offered in various models. It can be acquired from us at the best market prices.